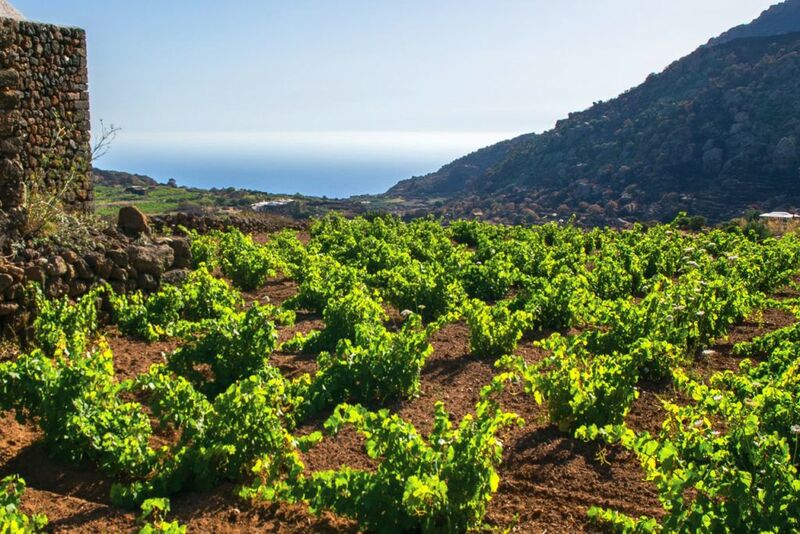 A tiny island south of the westernmost tip of Sicily, Pantelleria is home to some of the most culturally significant vines in the world. Grown in the method known as “alberello pantesco” or “small tree,” the vines are placed into small holes to protect them from the strong, constant winds of the island, called “Bent el Rhia” or “daughter of the wind” in Arabic. The holes also help sustain the vines by collecting moisture from nighttime humidity. Nikà, a project by Nicolo Mascheroni Stianti of Castello di Volpaia, uses the Zibibbo grape to create a Passito di Pantelleria. The blend of the volcanic soil and the sea air lends itself to the complex bouquet and minerality of the grapes, characteristics enhanced by a gentle drying process under the Mediterranean sun.